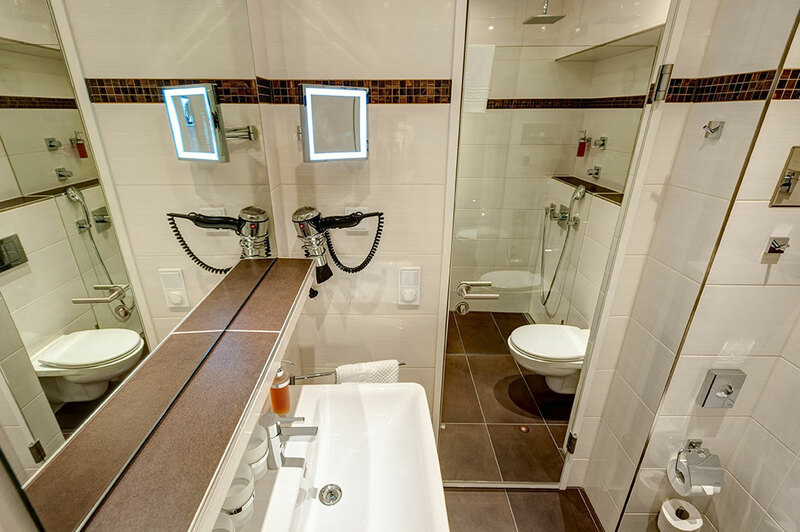 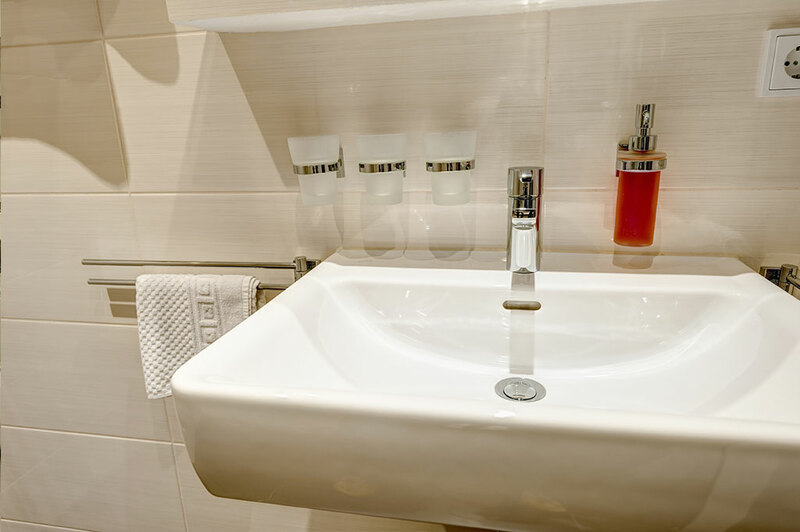 In February/March 2014 we renovated our bathrooms on the 5th floor. 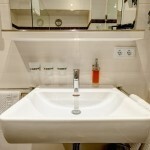 This is part of our long-term plan to renew all hotel bathrooms. 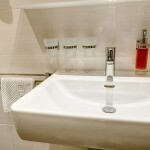 We will be expanding the renovation floor by floor each year. 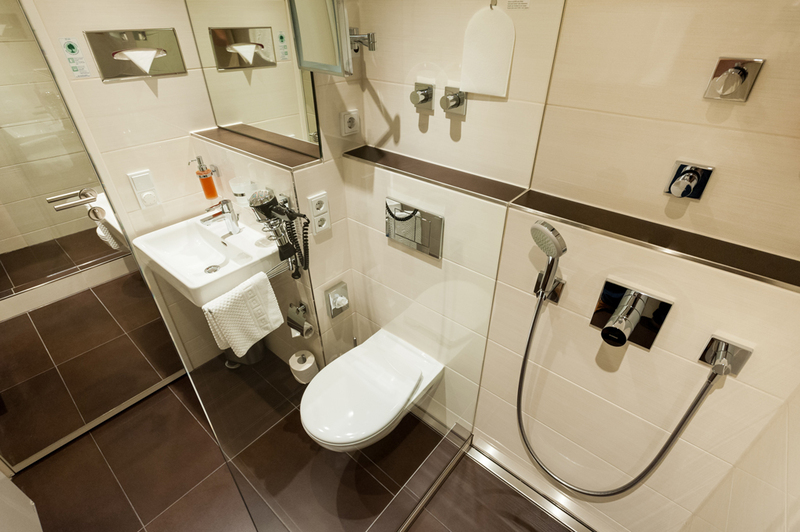 In February/March 2015, the bathrooms on the 4th floor will be renewed. 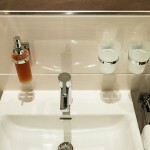 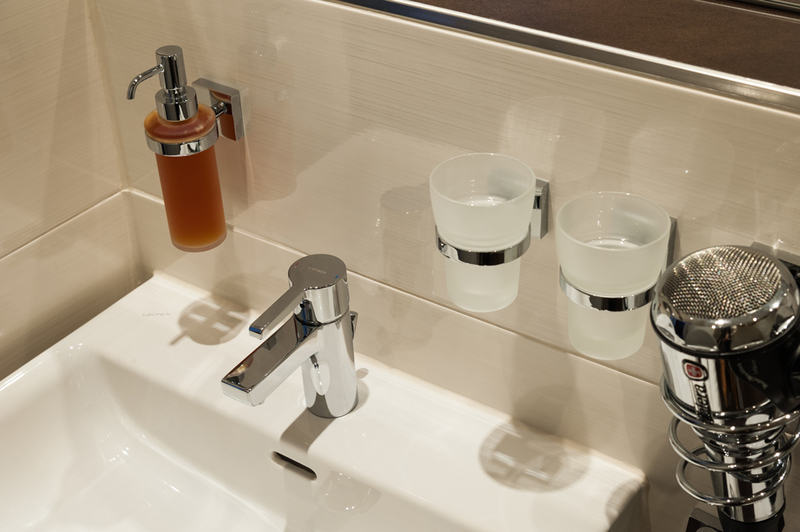 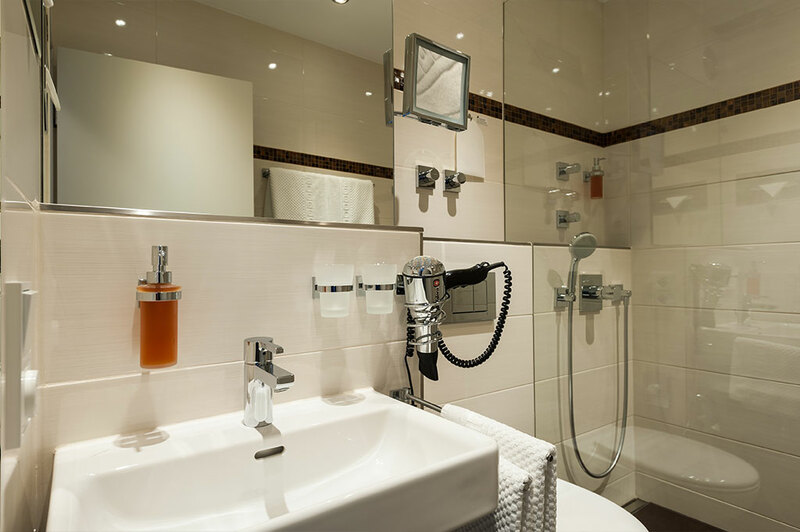 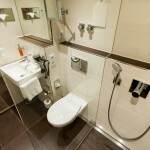 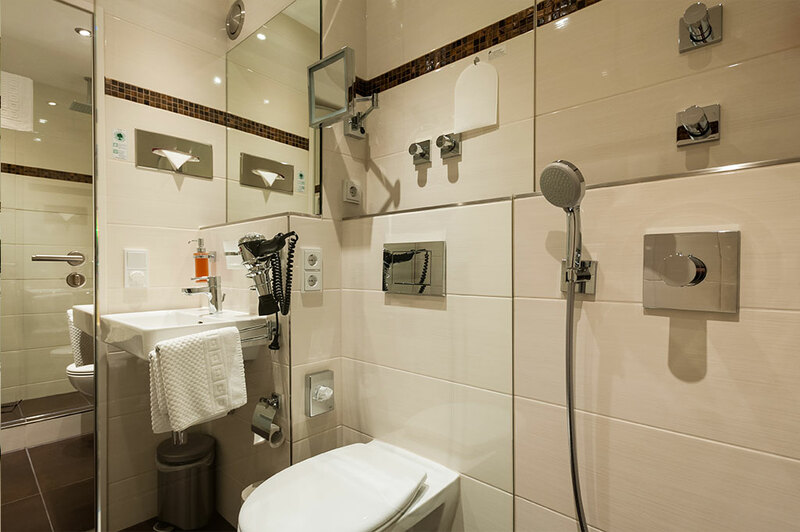 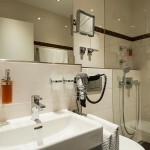 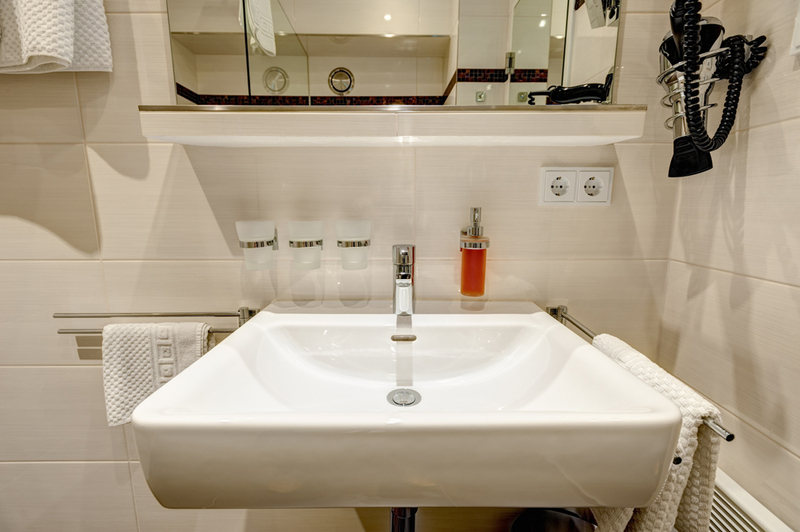 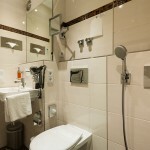 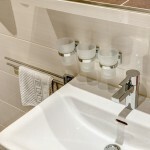 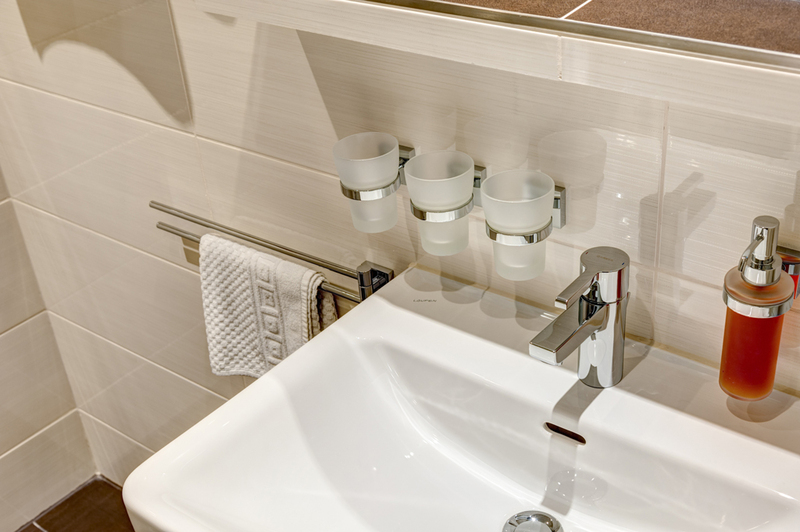 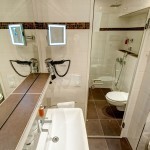 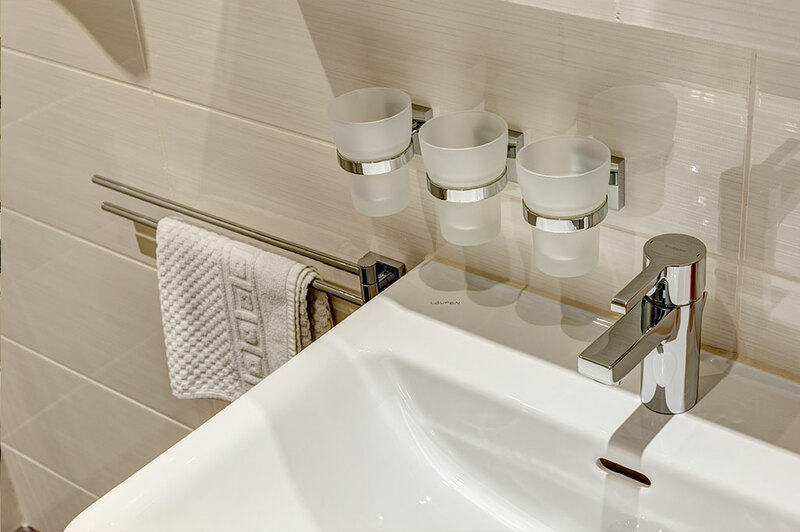 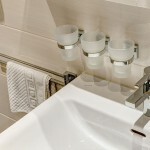 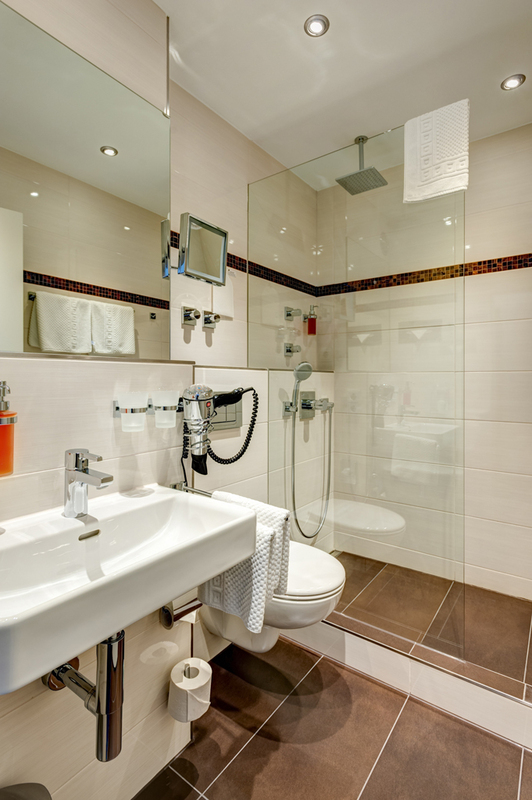 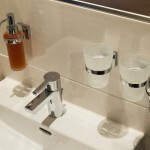 The improved bathrooms with a spa-feel fulfill the comfort needs of the modern guest. 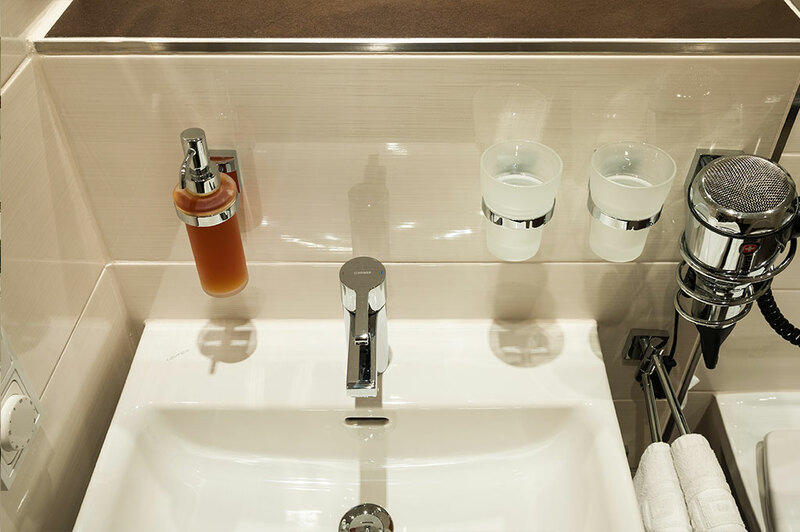 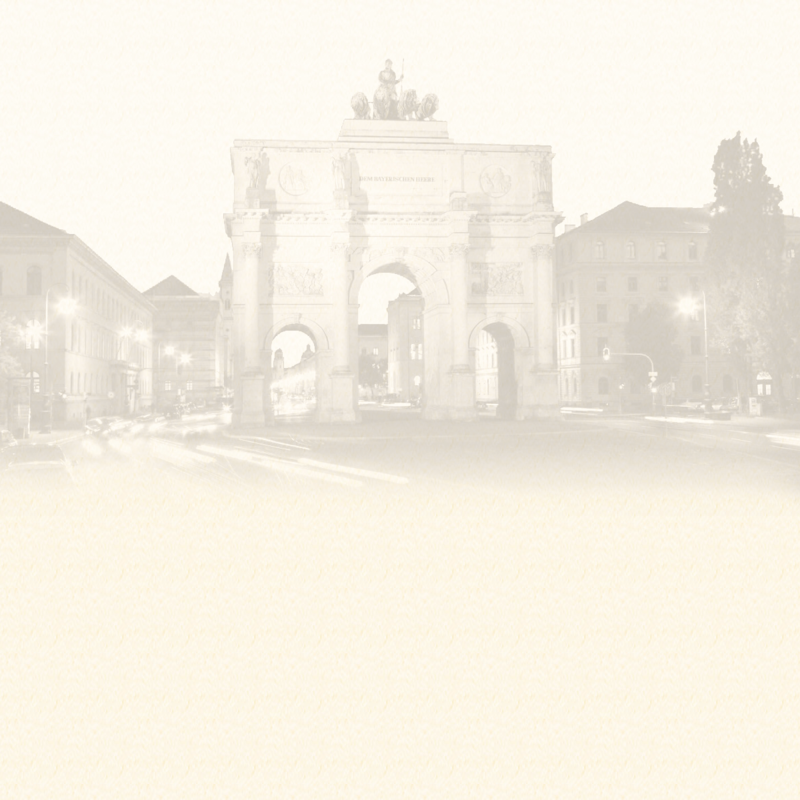 Look forward to warm colours and nifty details during your next stay.